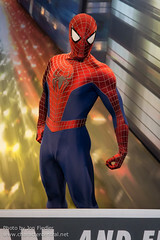 Step inside the pages of the Daily Bugle and meet New York's crime fighting superhero in red, Spider-Man! 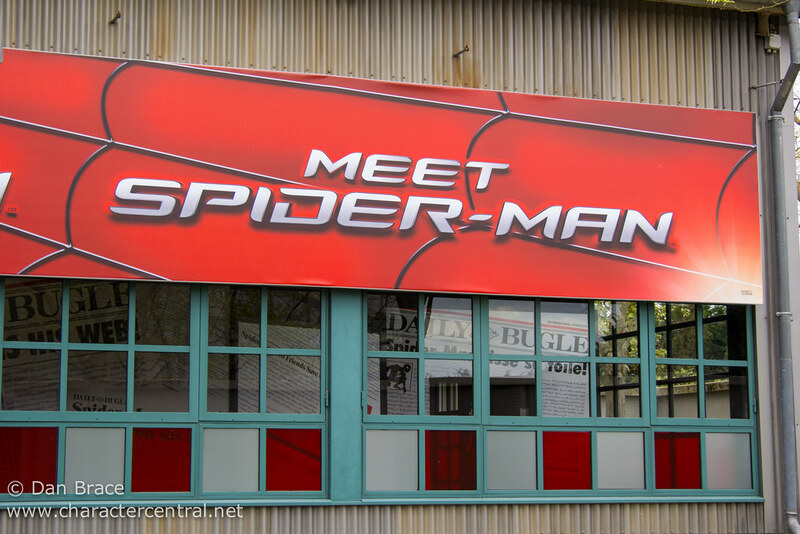 Spider-Man currently appears daily until at least the 10th July 2014. 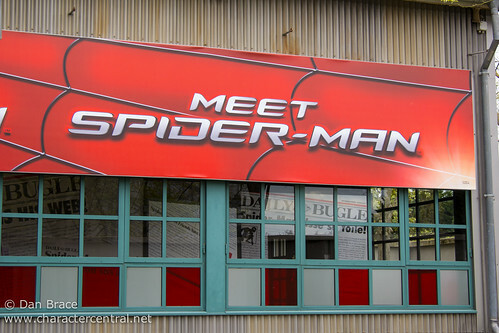 Lines for Spider-Man can be long - get to the park for opening and head straight there.